Vanessa Guignery and Wojciech Drąg, eds. 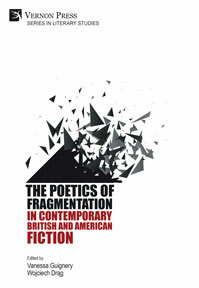 The Poetics of Fragmentation in Contemporary British and American Fiction. 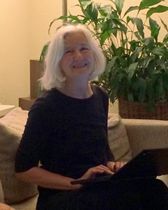 Wilmington, DE: Vernon Press, 2019.